This is a national tree surgery accreditation scheme operated by the Arboricultural Association. The business is one of only two to be accredited in North Devon and has met 65 detailed criteria covering work standards and tree knowledge, health and safety and competent working practices, office systems and procedures, and good customer care. "really does test all aspects of a tree-care business's operation and management" and"tests the business at the sharp end by visiting work sites rather than just being office and paperwork based". It also seeks to ensure a customer-focused approach and helps businesses care for their valued customers. Owner Martin Ivall was brought up on a wooded farm in mid-Devon. He started working with trees at a very early age and developed a general interest in trees and nature. He started the business in 2002. "It has taken at least a year to work up to the accreditation," said Martin. "We have to meet a lot of criteria and it's a big commitment. It's a prerequisite for a lot of organisations." Martin's clients include a number of parish councils and schools, RHS Rosemoor and the Diocese of Exeter, as well as domestic clients. His services range from hedge trimming to taking down large trees. 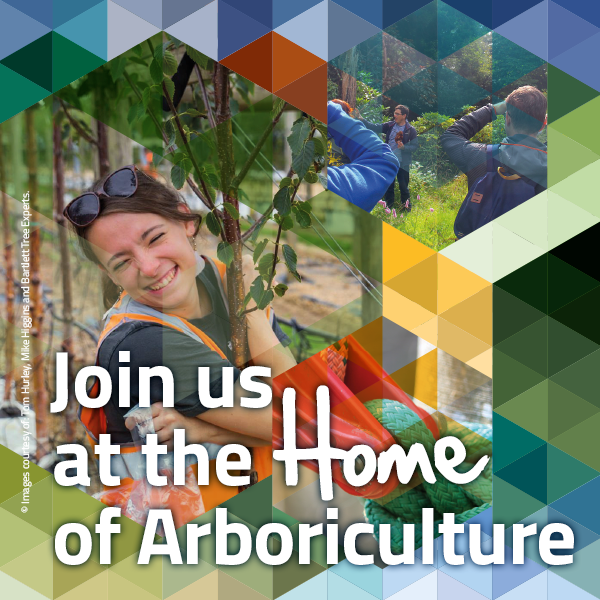 The ArbAC accreditation also dual-credits tree surgery contractors with theContractors Health and Safety Assessment Scheme (CHAS), offering access to theSafeContractor scheme, and is Safety Schemes in Procurement (SSIP) registered, which is supported and endorsed by the Health and Safety Executive (HSE). The business is also registered with Trustmark, the Government-endorsed set of standards.